Lost your Audi car key in Atlanta area need Audi locksmith now? Call GreenPro Locksmith for any type of Audi auto key replacement, cutting and rekeying in Atlanta, GA and all nearby cities. Many Audi owners are no strangers to central locking system issues, as a matter of fact, most Audi locksmith in Atlanta reported that fixing central locking issues are the commonest Audi locksmith services then render. In addition to the central locking problems, the key fob of some modern Audi brands can suddenly disarm, rendering such device useless. The door lock actuators of some Audi may also become faulty and in some cases, the key fob may open 4 out of 5 doors, and the driver’s door is usually the one that may not be opened. Whatever the case may be, GreenPro Locksmith offers a comprehensive Audi locksmith in Atlanta services and these include Audi vehicle key remake, rekeying, key fob re-programming and locking system fixing. It is believed that the Vacuum pumps in modern Audi cars are responsible for most of their central locking system issues because the vacuum pump controls the central system. 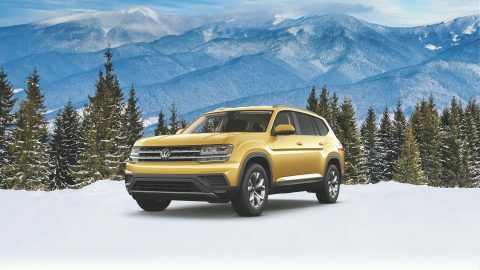 The vacuum pump is located within the convenience control module and it is the first place the Atlanta Audi locksmith checks when fixing central locking Audi locksmith problems. When the pump vacuum has broken off, it wouldn’t be able to control the central locking system of your Audi again, and that will force you to solicit the help of an Atlanta Audi locksmith technician. In some instances, brands like Audi A4 trunk may not open especially when the car is locked. Though the trunk can open with the fob key, when the car is unlocked, naturally it should do the same when the car is unlocked. If you find yourself in this situation, please contact GreenPro Locksmith for a certified locksmith for Audi. 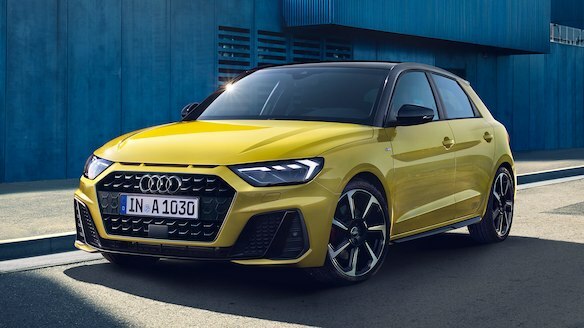 Audi is a premium brand you would love to have someday, but it is a brand that is also exposed to numerous key issues. Our Audi car key replacement is always on hand for all Audi vehicle key remake and key duplication needs. Just in case you don’t use a key fob but a traditional key and it got lost or broken, there is no better option but to contact Audi car key replacement, for 100% reliable Audi rekeying service whereby you can get a new key that will work efficiently just like a brand-new key. If your key is half broken into the car ignition, please do not try to force the broken part out, if you do, you may end up complicating the issue and the ignition may become worn out. 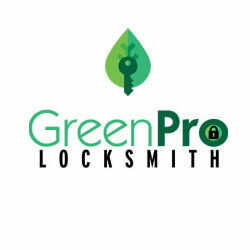 Please contact locksmith for Audi at GreenPro Locksmith, for a key extraction service and key duplication. Remember, getting your Audi rekeying from a dealership can be costly, and you wouldn’t want to wait for so many days to get your key duplicated, hence we offer the better alternative to such dealership at budget-friendly costs. To avoid future Audi key lock and key problems, please contact a certified and insured locksmith technician at Greenpro Locksmith.